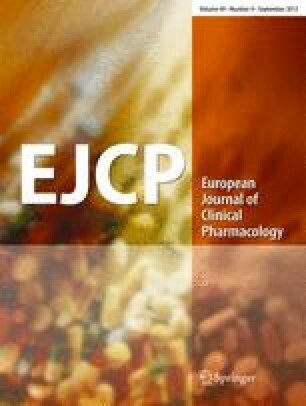 In a placebo-controlled double-blind study, we examined the effect of perioperative oral administration of 6 mg dexamethasone, given once 12 h before and once 12 h after osteotomy of two impacted molar teeth, on postoperative edema, limitation of jaw opening, and intensity of postoperative pain. On the first day after surgery the difference in the increase in cheek swelling was 54.3% (P<0.001) as measured with a tape, 46% (P<0.001) measured with a gauge in the first molar area and 29% (P≤0.056) by sonographic measurement of the cheek diameter in the molar area. The limitation in the jaw opening was reduced by 17.7% (P<0.002) after dexamethasone. Pain assessed by visual analog scale was reduced by dexamethasone by 50% (P<0.01). The amount of analgesics required postoperatively (codeine phosphate) was reduced by 37% (P=0.02) following dexamethasone administration. Seventy-six percent of our patients preferred perioperative medication of dexamethasone.